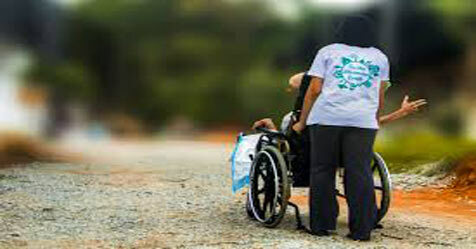 19 March was truly special for a bunch of wheelchair users in Kerala. 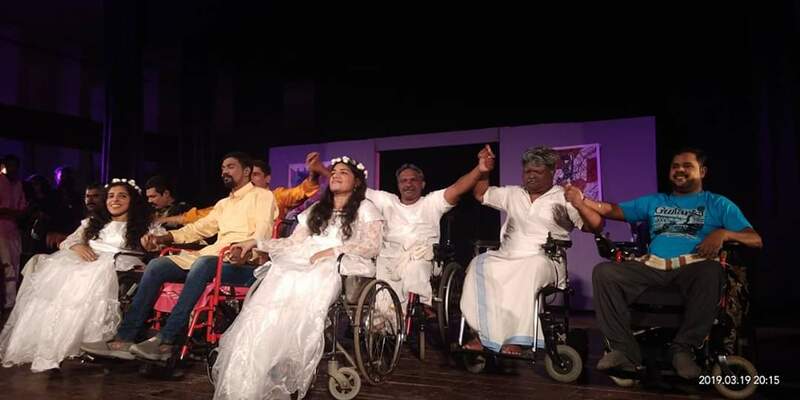 Members of Freedom on Wheels became the first group of wheelchair users to stage a theatre performance at Kochi. Their performance Chaya was cheered and given a big round of applause by excited audience. ‘Freedom on Wheels’ is a music troupe from Kerala with over nine members, all of whom are wheelchair users. They have performed across hundreds of venues across Kerala in the last two years. Recently, they decided to check out something new. Since theatre and drama was close to the hearts of all the performers, ‘Chaya’ was born. ‘Chaya’ in Malayalam means reflection. This socially themed drama was a reflection of how our society views certain things. Something unique about the performance of these wheelchair users is that a wheelchair had no prominence in any of the characters! 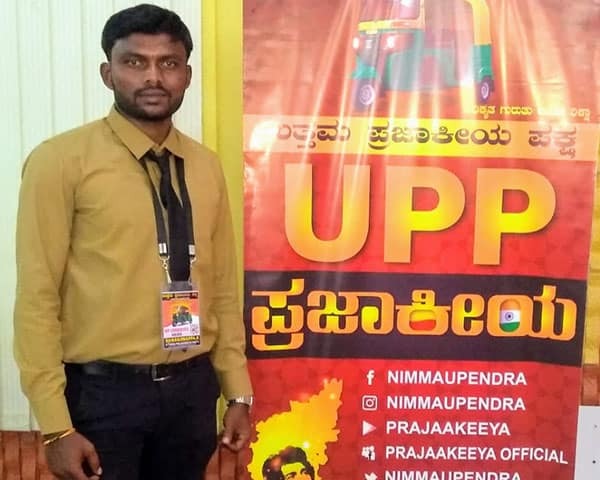 Unni Maxx, one of the Co-Founders of ‘Freedom on Wheels’ played an important role in ‘Chaya’. Maxx says that he is extremely grateful to the audience and all those who extended their warm support for the grand success of their performance. ‘Chaya’ was performed at Kochi Town hall, one of the most prestigious public platforms in the city. Malayalam super star Jayasurya and Ernakulam District Collector K Mohammed Safirulla were chief guests at the event. ‘Chaya’ was organized completely by a drama troupe named Suvarna Theatres based out of Kochi. VT Ratheesh scripted and directed 'Chaya'. Members of the troupe have been undergoing rigorous practice sessions for the past three months. Needless to say, their efforts have been paid off. The event was funded by the Cochin Shipyard. All the nine performers of ‘Chaya’ are now gearing up to perform in more venues. 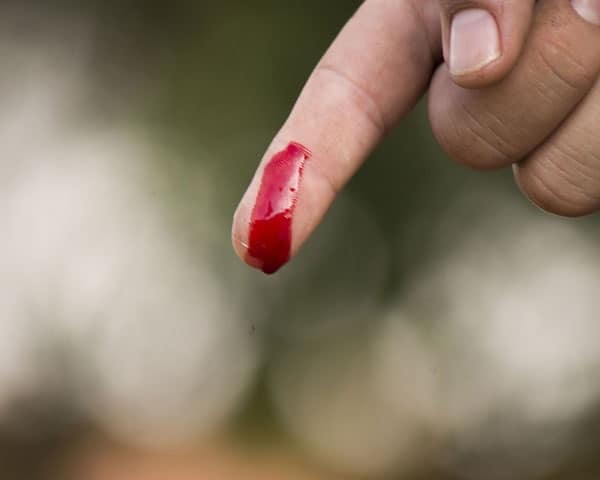 “It was a great experience. I believe there were at least 500 people amongst the audience. We received a lot of good reviews about our performance. All of us are looking forward to perform at more venues now. Such events help wheelchair users like us to look at life positively. Hope we can inspire more people as well”, says Anjurani Joy, who is one among the performers. A disability definitely does not stop this bunch of aspiring actors to aim for the stars. Undoubtedly, they are real inspirers.